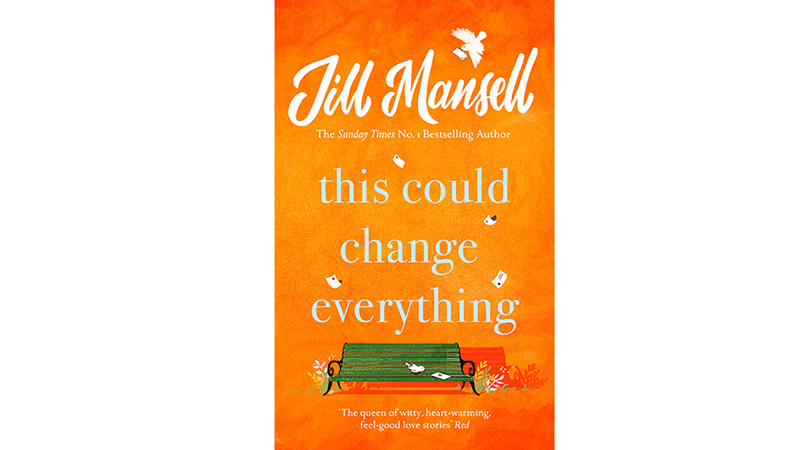 As her lovely new romance This Could Change Everything hits the bookshelves in paperback, we chat to author Jill Mansell about the books that have helped shape her writing career. As a child I adored the Little House on the Prairie series of books by Laura Ingalls Wilder and used to take them out of our local library on permanent rotation. I was fascinated by Laura’s life and family and wanted to live with them. 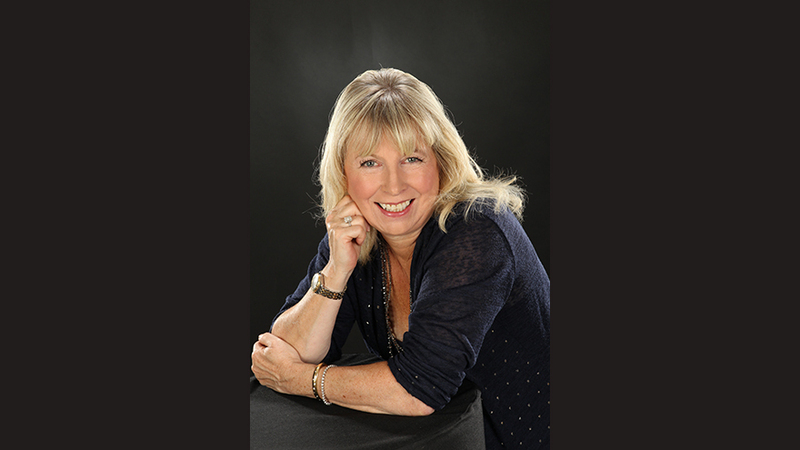 One of my favourite writers has always been Jilly Cooper, whose work I love. When I decided to try to write a book of my own, her style of writing – that exuberant mix of romance and comedy and drama and fun – was what I aimed for. 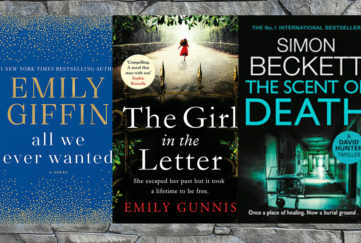 I always want my readers to wish they could be living in my novels alongside the characters, and I think that’s how I felt when I first read Jilly’s brilliant books. My absolute favourite of hers is Rivals. There are so many books I wish I could have written myself, but the one at the top of the list has to be Me Before You by Jojo Moyes, which rightfully swept her to superstar status as an author. As a reader, I love to be made to laugh and cry, and this novel ticks those boxes, big time. I also admire Jojo for going ahead and writing it, because at the time her publisher wasn’t sure people would want to read a book with such a sad premise. Oh but what a triumph it was! My comfort read would have to be Rachel’s Holiday by Marian Keyes, because it’s such a great piece of work, truly uplifting, and Marian writes like a dream. I was an avid reader as a child, then hit teenagerdom and started chasing boys instead. At 21, recuperating from major surgery and stuck in bed for weeks (pre-internet!!) my mum gave me a copy of Susan Howatch’s Penmarric. I loved it, and this was what revived my love of books. Thanks, Mum! A book I fully expected to hate was Resistance is Futile by Jenny Colgan, because I can’t stand anything remotely science-fictiony. But it was so sweet and funny and charming that against my will I loved it. My favourite of my own books is Three Amazing Things About You, which covers the subject of organ donation from both sides. As a result of reading it, people have signed up to the organ donor register, which makes me incredibly proud. I wrote my first book, Fast Friends, because I was working in a neurological hospital and dreamed of changing my life. I never really expected it to happen, but it did. And now This Could Change Everything has just been published, and is so far getting the best reviews I’ve ever had. Sometimes being an author is just the best thing in the world! Essie Phillips has it all – a beautiful home, a handsome, attentive boyfriend, Paul, and a secure job at her Paul’s mother’s dental practice. Then she and her friend Scarlett decide to write spoof “round robin” Christmas letters for each other … ones in which life isn’t all perfect and future mother-in-law-come-bosses are painted in their true light! A series of unfortunate events leads to Essie’s letter going viral, a showdown with Paul, and the loss of her home and her job. Things look bleak. Then a chance meeting changes everything. Eighty-three-year old Zillah Walsh is looking for someone to rent one of the top floor flats in her beautiful Bath house, for a reasonable rent and a few chores now and then. Zillah isn’t just Essie’s fairy godmother – she’s everyone’s. 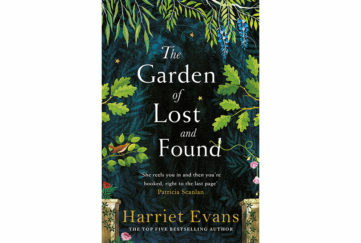 Eccentric, rich and friendly, she spends her life doing good deeds, ably assisted by the occupant of her other flat, Conor, who has quit his successful law career to become a gardener and a keen photographer. Together they work with the Ambulance Wish Foundation to help make folks’ last wishes come true. Can Zillah sort out Essie’s love life? But organising a renewal of wedding vows or a last dog walk in the park is easy compared to Zillah’s latest challenge of sorting out Essie and Conor’s love life. Can she bring them together? Or is that a step too far? For, in a neat wee twist, Essie and Conor are not made for each other! Essie is in love with her new boss, Lucas. He’s handsome, personable, owns the bar where she works – but he’s also the man she blames for the fact that her letter went viral. Not only that, he has a charming pretty girlfriend whom everyone loves. Conor is still looking for love. Will he find it with Belinda, the woman he stood up in order to help out one of his frail clients? Or has he blown his chances? Oh, what a lovely story. 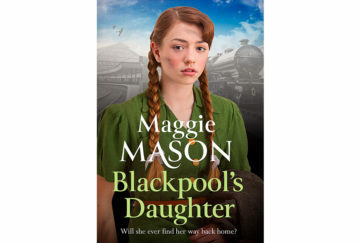 The characters are so warm and sympathetic – you can’t help but fall in love with every man in the book, even Jay, Essie’s hapless brother. Essie, Scarlett and Belinda are friends waiting to be made and Zillah is just a delight. Jill Mansell had the knack of describing every day events in magical ways. And so we see young children making snow angels, hear a violinist busking in the streets, share a dying man’s outing to the park as if we were part of the experience. This Could Change Everything is a comfortable hug of a book, just right to see you through the last of these cold winter days.